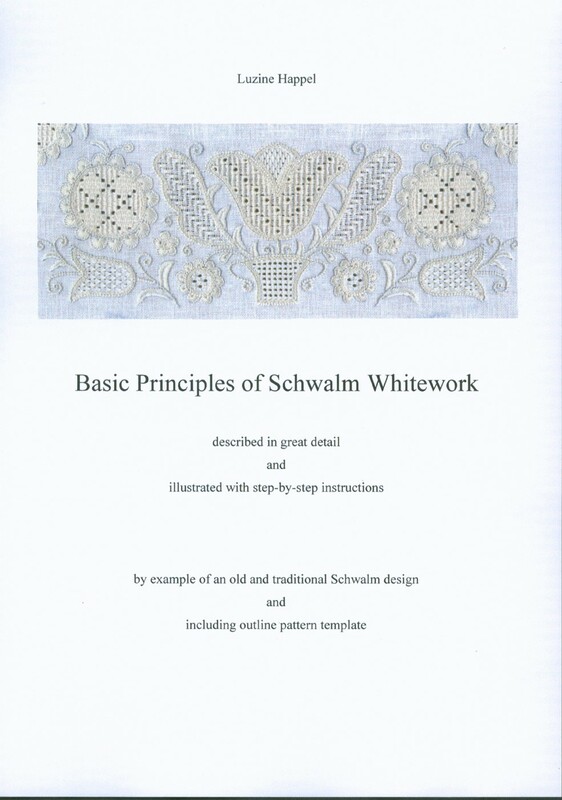 Do you offer pdf downloads of your book, Basic Principles of Schwalm Whitework? 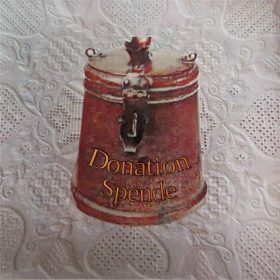 I’d like to purchase a copy by PayPal, if so. Sorry, unfortunately it is not possible to send such a big file for downloading. 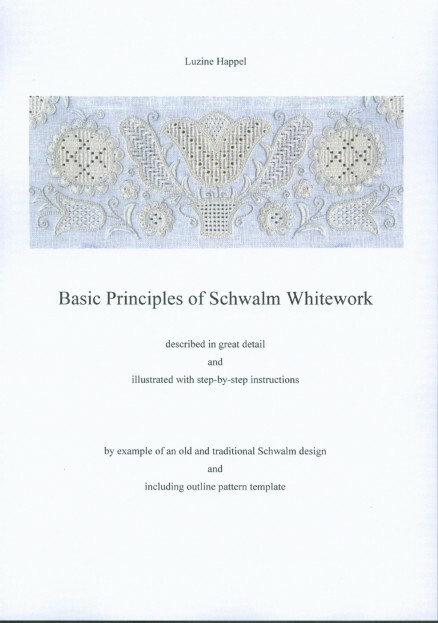 It is only available as printed version.